“What do you want for Christmas?” That is a question that is commonly asked. Surely there’s some supersonic something out there that you just ‘have to have’ or maybe it’s something warm and cuddly that’s your pleasure? Perchance the new arrivals, that dazzle with shimmer and shine will ravish your delight until you shout out with glee, “my, isn’t that me”! How swiftly they can be marked ‘high priority’ and placed at the top of your list of ‘must have gifts’. Now please don’t misunderstand ‘tis the season’ but not without rhythm or reason. Doing all things pleasen’ comes with its own reward, so choose wisely. Do not risk a collapse in your Christmas celebration by deflating the power of its purpose, leaving the reason for the season completely flat. When it comes time for choosing your pleasure, opt for ‘the gift’ that comes without measure. That’s priceless, and without a doubt the nicest; more precious than silver, whose value exceeds pure gold, and certainly is more beautiful than diamonds to behold. So once again my friend I recommend, choose your gift wisely. Share from a pure heart, and have your soul under complete control. Keep Christ in your Christmas the ‘highest priority’ at the top of your lists of ‘must have gifts’! The gifts of God are more than extravagant and beyond all comparisons. They are so full and vast that Paul was compelled to create an idiom that was inexpressible; to communicate the unspeakable and describe the indescribable, in order to express in some way the glory of God’s gifts. 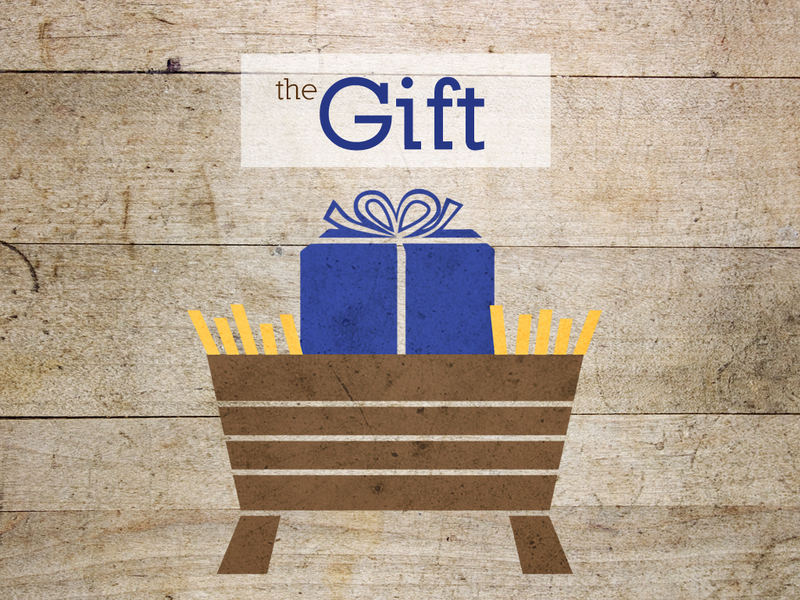 Surpassing all His other gifts, still, is the gift of His Son. This truly is the best gift, unquestionably, the only ‘must have gift’! Within the heart of man is a longing for love, and within this gift we see love at its finest. The attractive thing about the gift of God is that it’s inclusive. If you have Christ, you have the key to any and all God’s gifts. “How shall He not with Him freely give us all things?” This gift only improves all other gifts: It is the enhancer that brings value to all others, and all are better for it. It is most true with the gift of Christ; we have a greater appreciation for nature, for humanity, and our faith, the main key. We are made free to love one another and live joyfully. When you accept this gift, you become like it, and you are filled with generosity. You’ll find ways to share it with others; in care of others, you’re a present of liberality. It is the gift that makes us givers and this treasure is a not a loan; it’s not a purchase; you are neither a financier nor merely a merchant, but you are made more wonderful and more giving. Now in all seasons of life your theme of reason will be the gift that was born that ‘Silent Night’. God was found in the form of a Babe, swaddled in love from above; a star led the way as only the light will do, and the wisest of men were found seeking a King they could pledge their allegiance too. They gave Him the best, all that they had; they gave of themselves, to serve Him, as we must do. By giving ourselves to the giver we will be named among the wisest because we received the recommend and placed the Son of Man the Highest; for He is the ‘Wonderful, Counselor, mighty God, The everlasting Father, The Prince of Peace’.